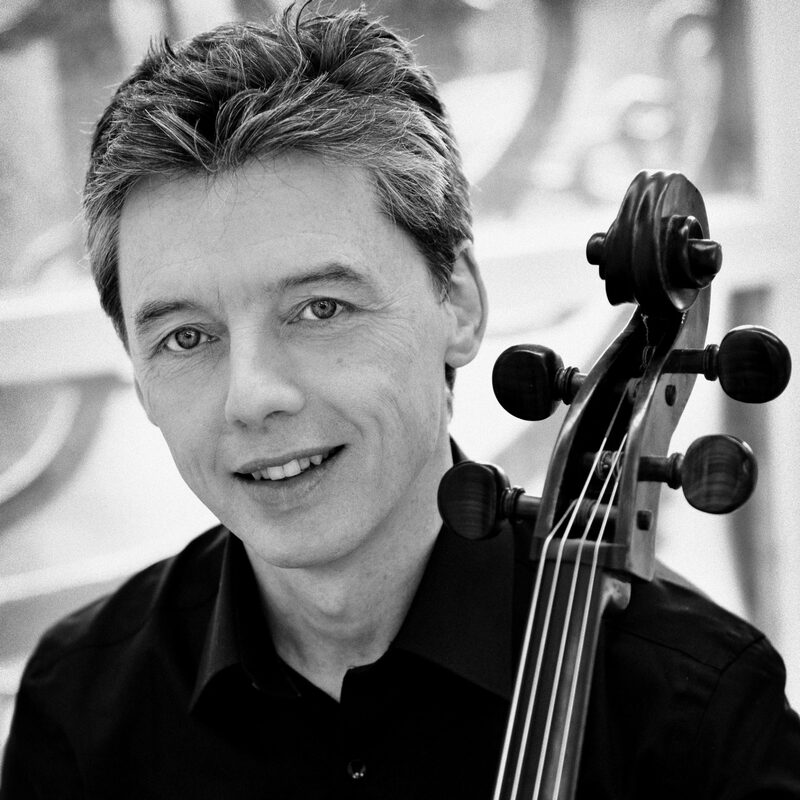 William Conway is an internationally renowned conductor and cellist. On the podium, he is known for his conviction, clarity and intelligent musicianship, while his collaborations with Hebrides Ensemble, of whom he is the Artistic Director and co-founding member, have been praised for their fresh and inspirational approach to programming. His dedication to developing contemporary music has been recognised by an award from the Scottish Society of Composers for an outstanding contribution to new music. As a conductor, he studied in Helsinki with Jukka-Pekka Saraste and was a finalist and prizewinner in the 1994 Leeds Conductors’ Competition. Since then, he has established himself as a versatile conductor in chamber, symphonic and operatic repertoire, with a host of major orchestras both at home and abroad. Last season he conducted Bizet’s Carmen and Verdi’s Otello. He is Music Director of Edinburgh Studio Opera and is Artistic Director and Head of Strings and Chamber Music at St Mary’s Music School in Edinburgh. He broadcasts regularly on BBC Radio 3 and has recorded for Linn Records, Unicorn-Kanchana, Delphian Records and Deutsche Grammophon.